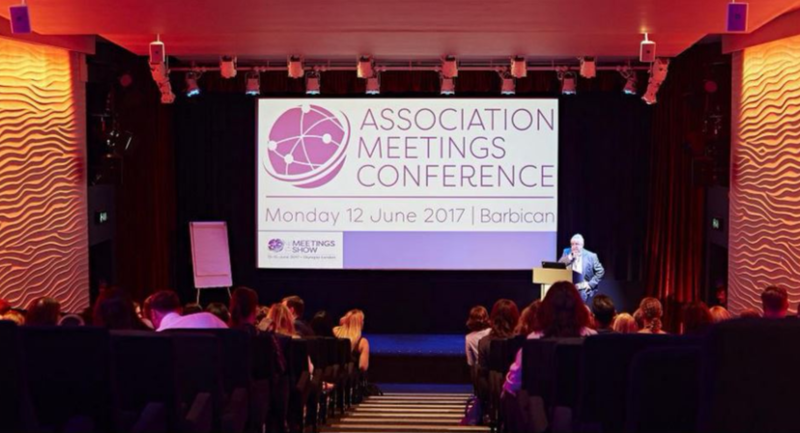 The Meetings Show is the perfect platform for the inbound and outbound UK meetings and events industry to come together every year. 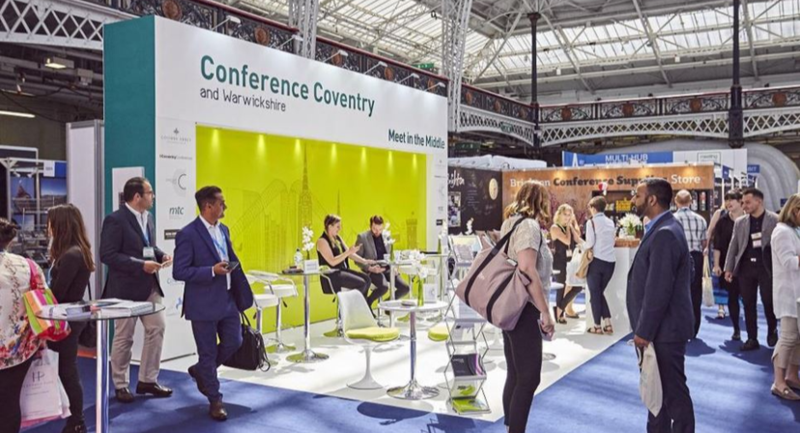 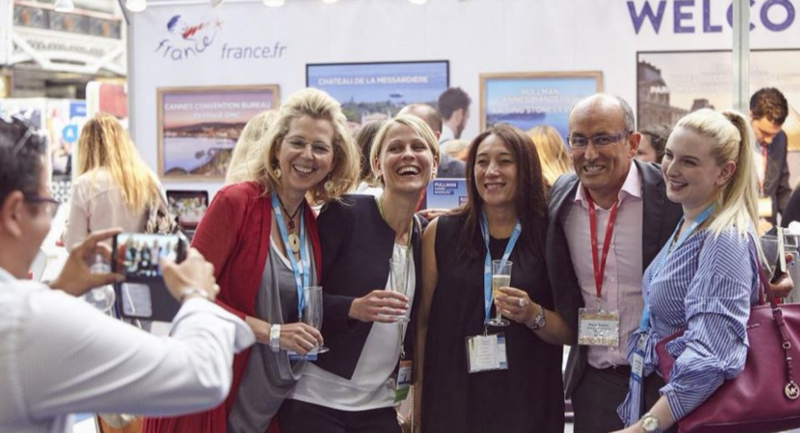 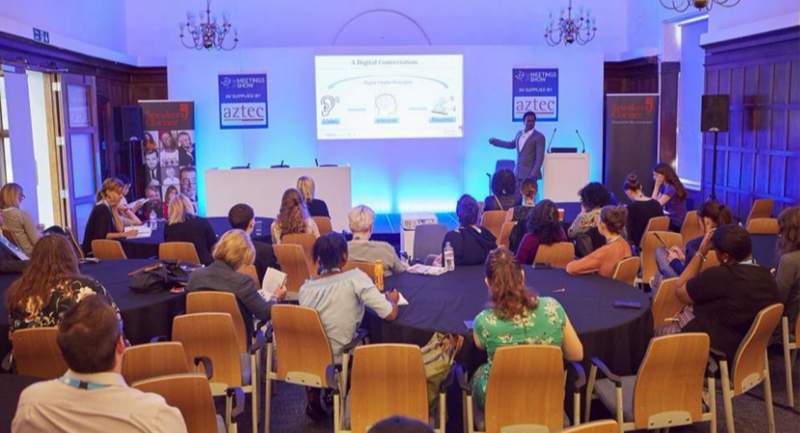 Launched in 2013, the show welcomes more than 600 exhibitors from the UK and around the world including hotels, luxury hotels, destinations, destination management companies, conference centres, venues and technology suppliers. 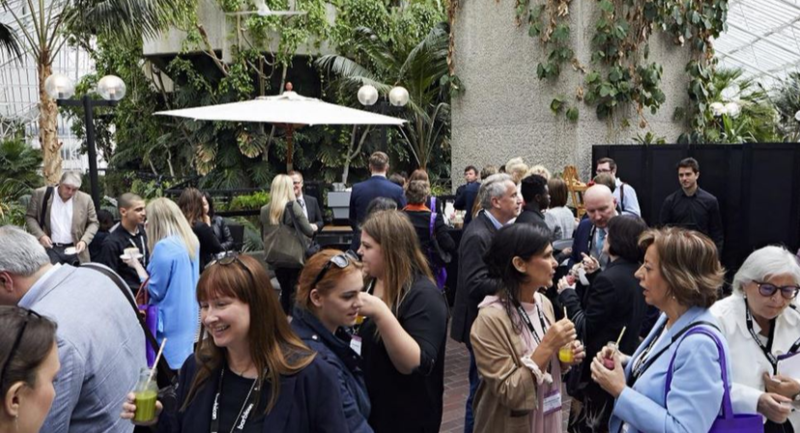 We are the only UK event offering a fully-hosted buyer programme and as such we bring hundreds of top-level buyers into London for two focussed days of business. 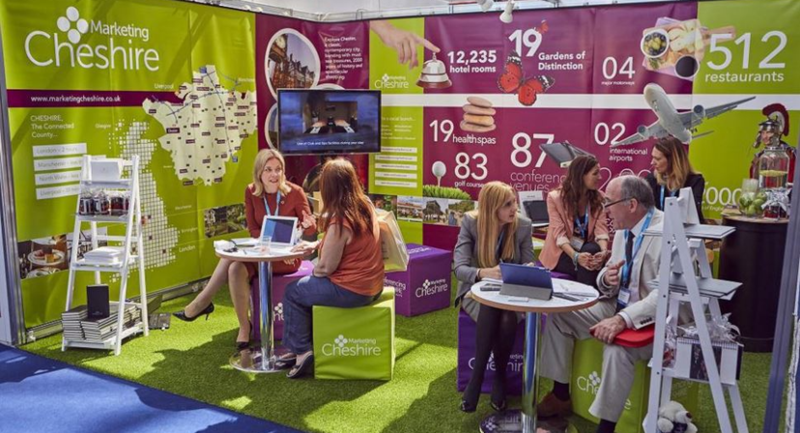 In 2018 we saw over 10,800 pre-scheduled meetings taking place on the show floor. 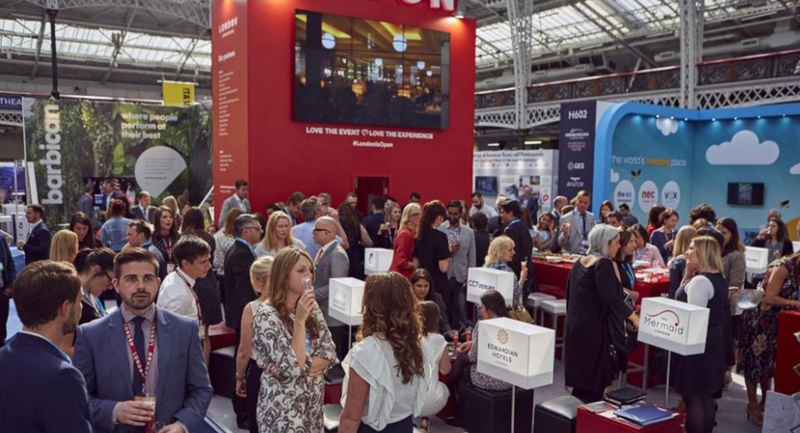 Since it’s inception, the show has gone from strength to strength and now brings together over 4,500 meeting and event professionals ranging from agency buyers, in-house planners, associations planners, media and anyone with a genuine interest in the industry. 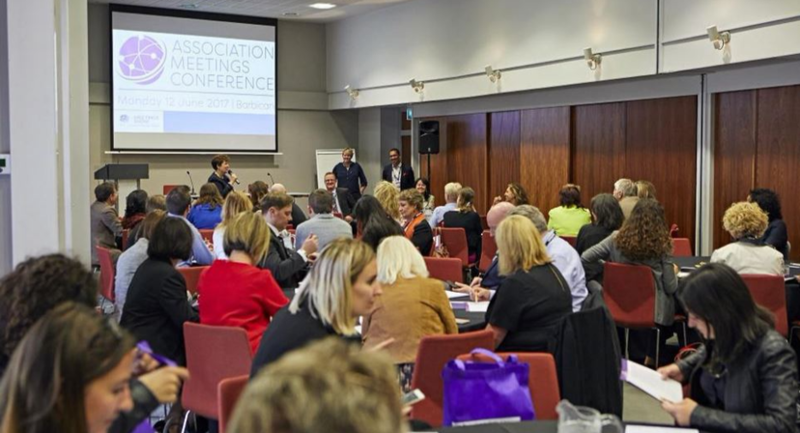 Our international Advisory Board meets twice yearly to shape the show’s direction and content and we also receive support and partnership from many major industry associations.